The RP Photonics Buyer's Guide contains 42 suppliers for nanosecond lasers. 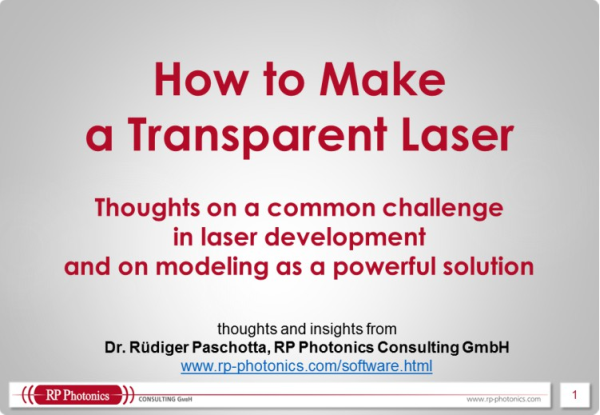 Ask RP Photonics for any advice on pulse generation with lasers, or on any types of pulsed lasers. Optical pulses with pulse durations in the nanosecond regime are required for many applications, including material processing, distance measurements, and remote sensing. In most cases, they are generated with lasers, either by Q switching or by gain switching. 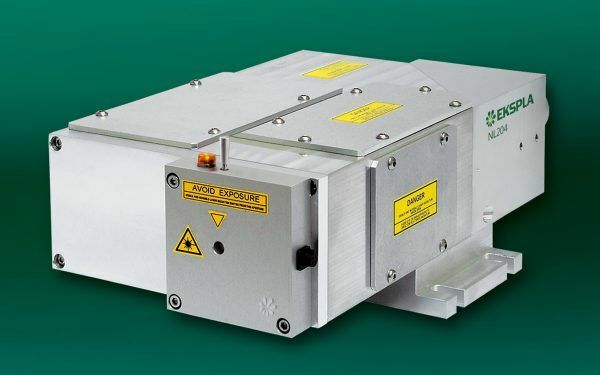 Q-switched lasers can deliver high pulse energies – for example, several millijoules from solid-state lasers with moderate sizes, and multiple joules from somewhat larger devices. Depending on design details, the emission may occur in a single longitudinal mode of the laser resonator, in this case leading to a very narrow linewidth. Gain-switched lasers can also generate nanosecond pulses, but with much lower pulse energies. 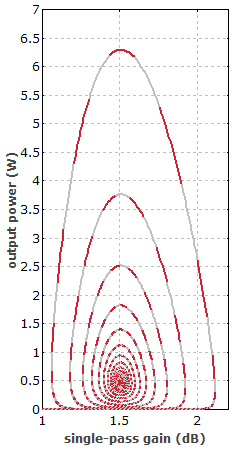 In the case of semiconductor lasers, the peak power is often limited to the order of 1 W. Gain-switched fiber-coupled semiconductor lasers are interesting seed sources for fiber amplifiers, and such MOPA devices are increasingly seen as a possible substitute for Q-switched lasers in many cases, at least for pulse energies not exceeding a few millijoules. One of the main advantages is the great flexibility of modifying both pulse repetition rate and pulse duration electronically, and keeping the pulse duration constant when the repetition rate is varied in large ranges. Also, such devices can be fabricated at lower cost. 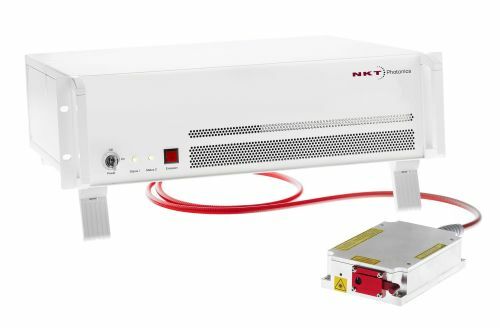 If you need a versatile, sub-nanosecond pulsed laser system designed for all industrial applications, the KATANA laser is an excellent choice. If you need high power, choose the KATANA HP. In the standard configuration, the KATANA HP provides pulses of 35 or 700 ps duration, depending on the model. The standard pulse repetition rate is either 100 kHz to 1 MHz or 20 to 80 MHz. The laser pulse can be triggered from an external source (in either master or slave mode). Continuous tuning of the repetition rate is standard. No alignment is required making this laser maintenance-free and ensures you a low cost of ownership.